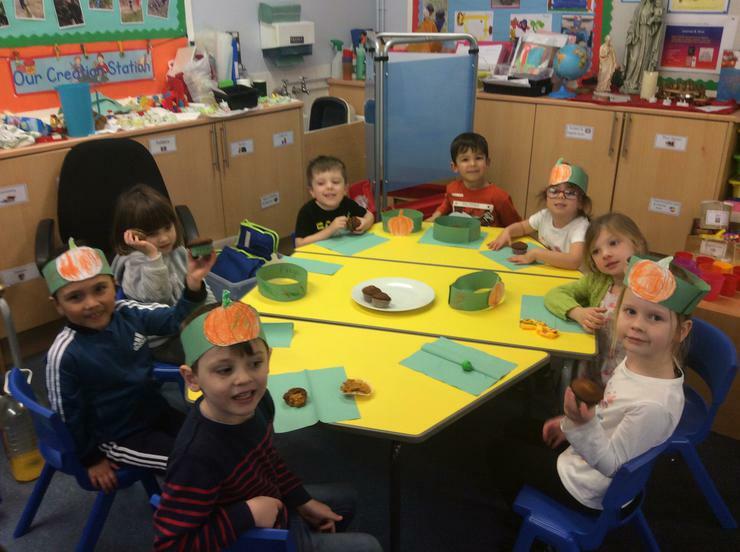 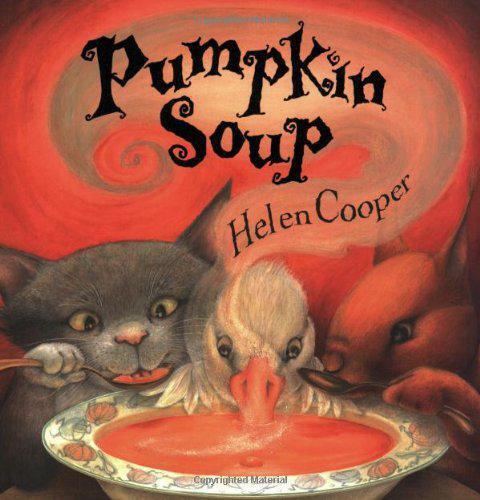 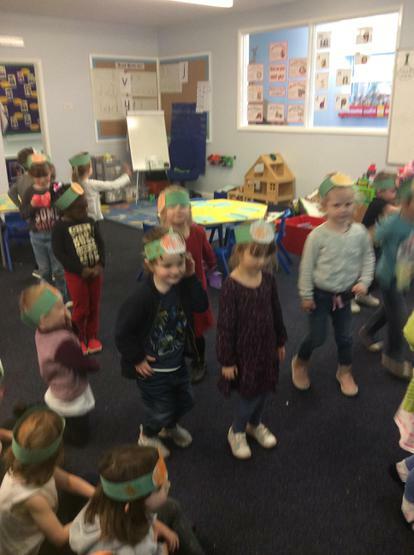 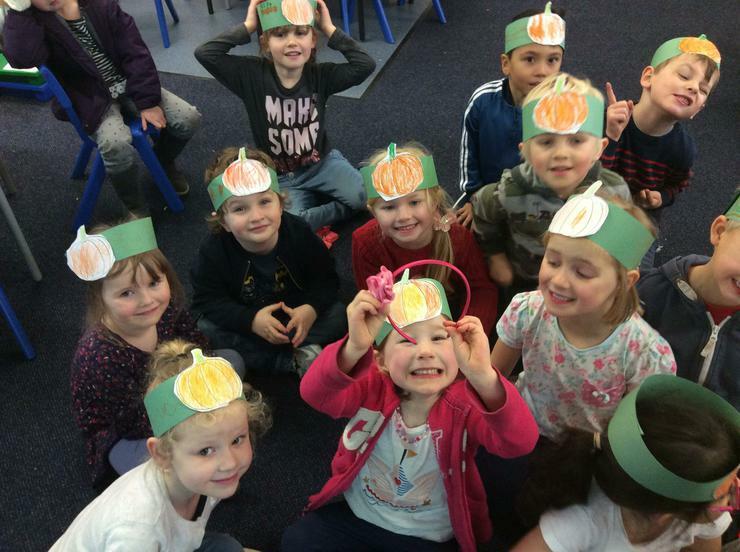 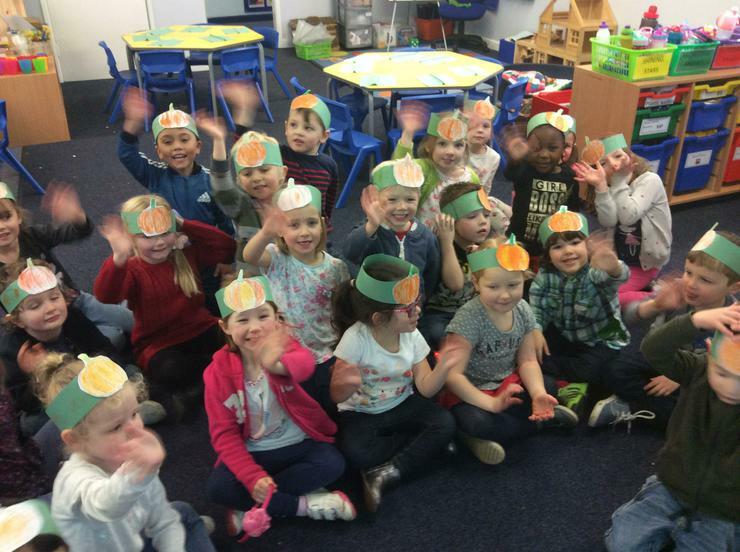 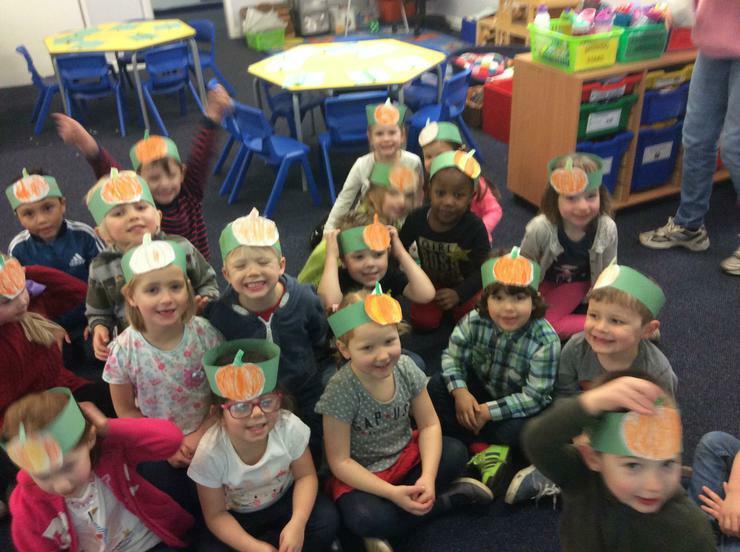 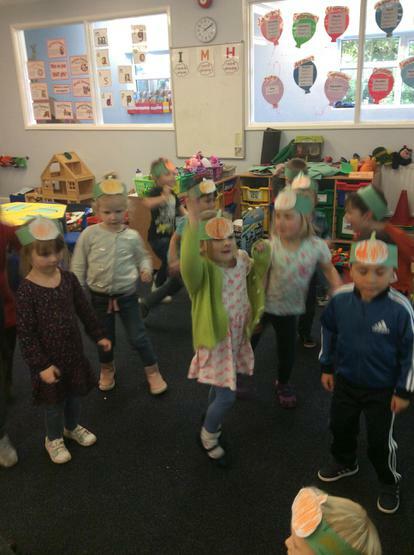 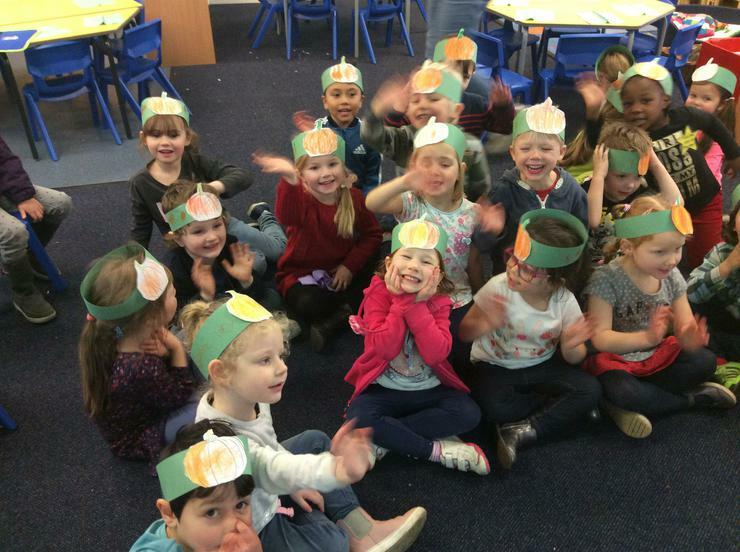 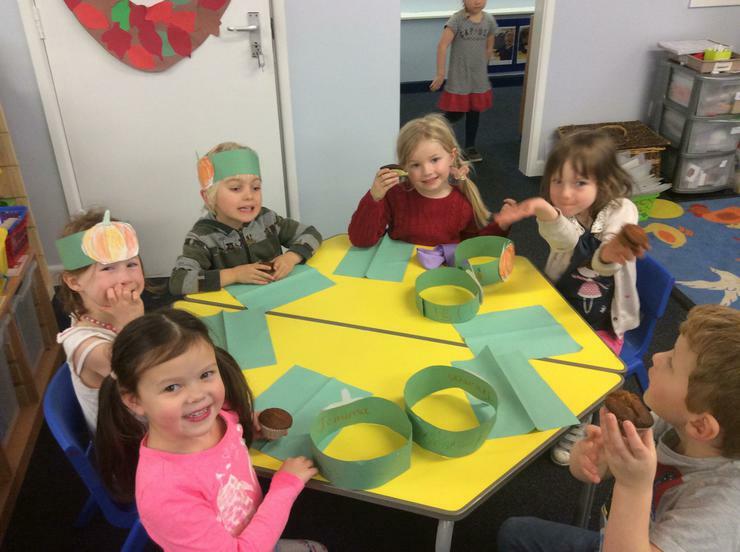 Our topic story is Pumpkin Soup by Helen Cooper. 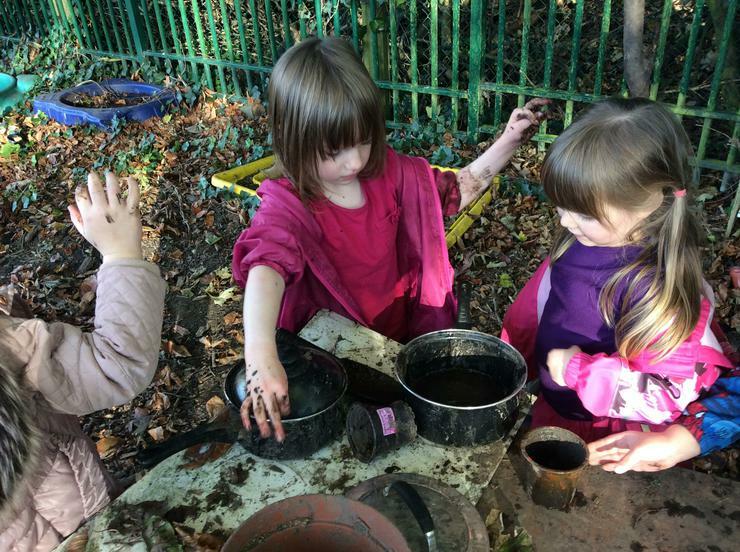 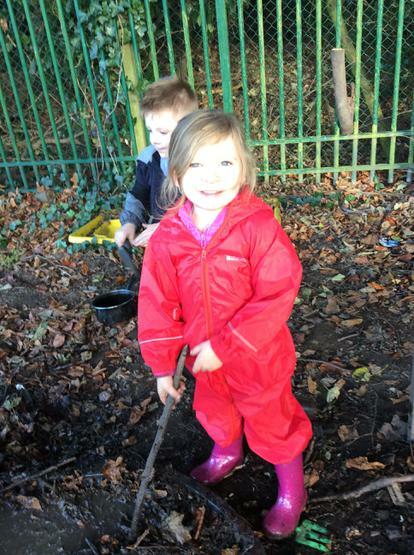 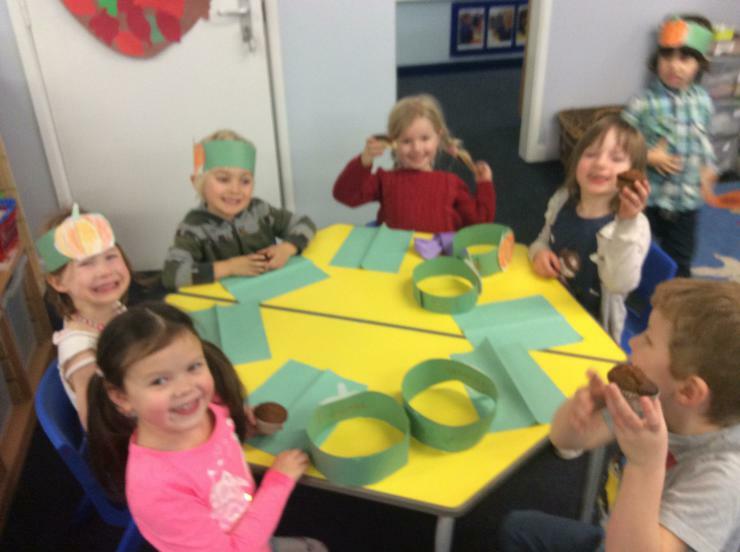 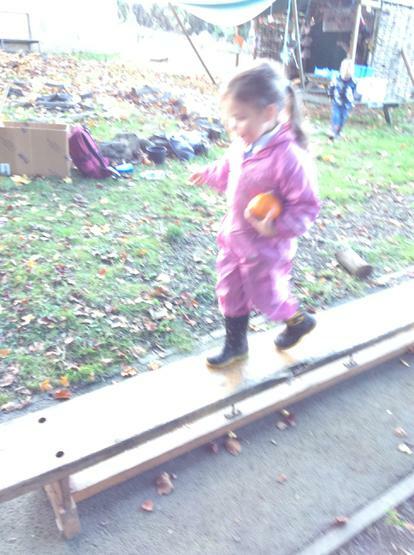 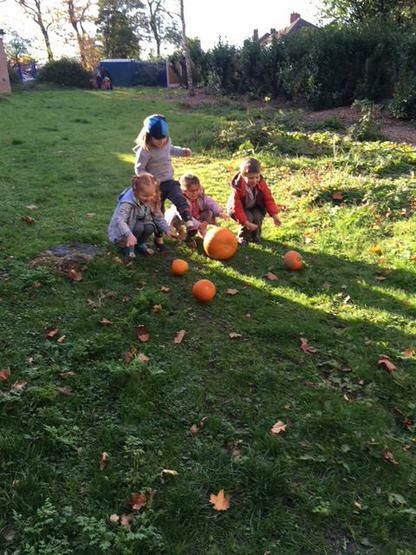 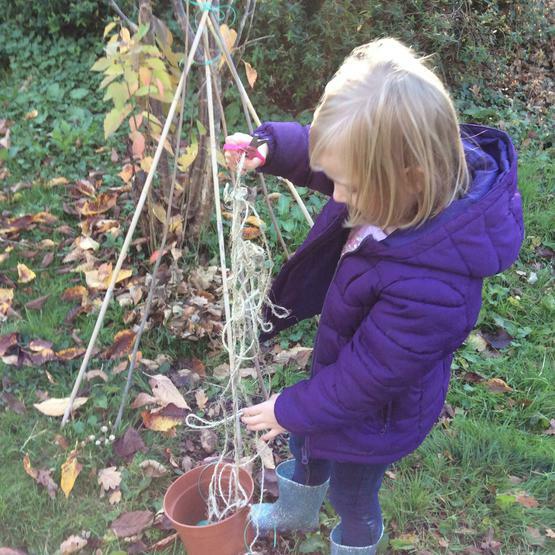 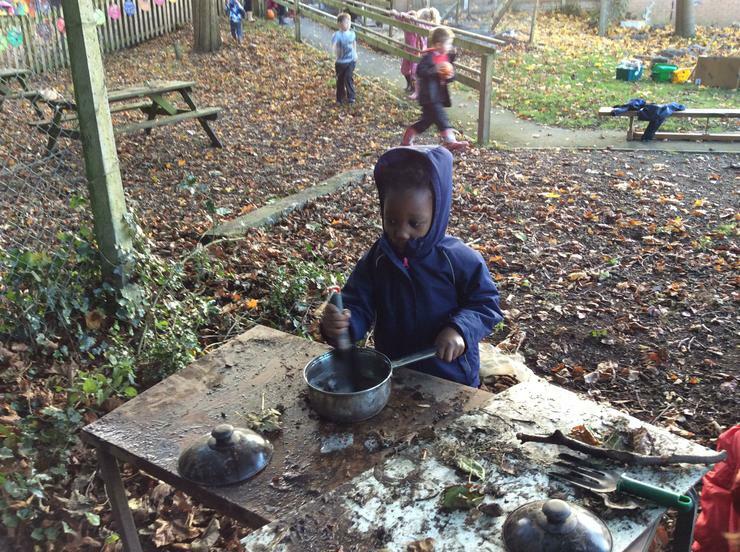 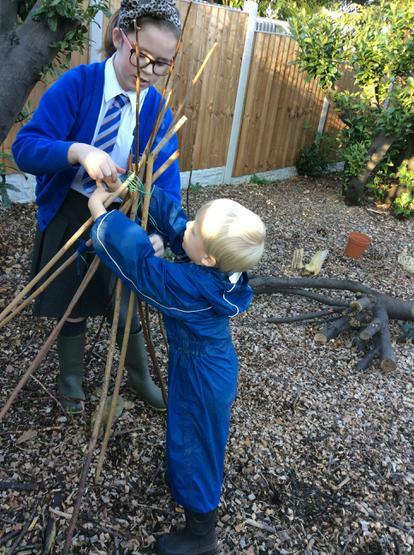 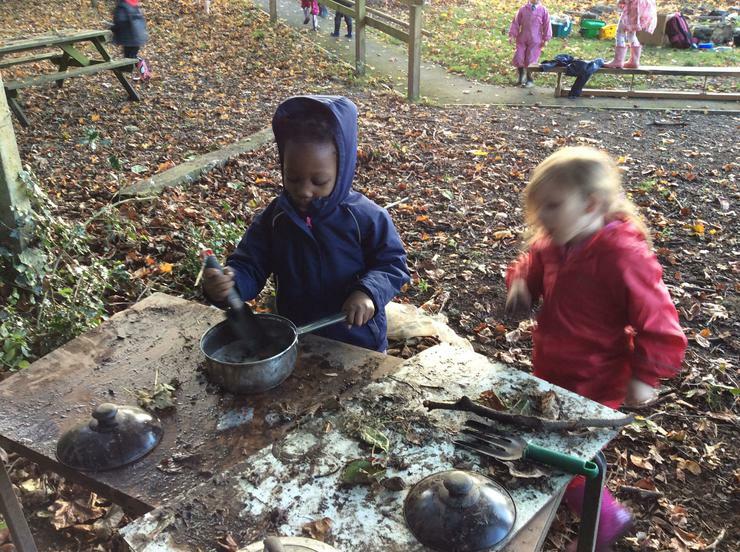 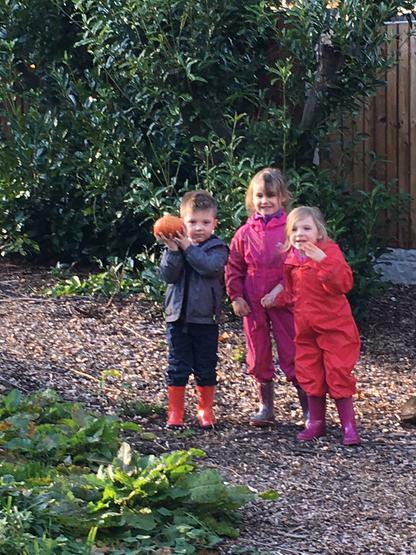 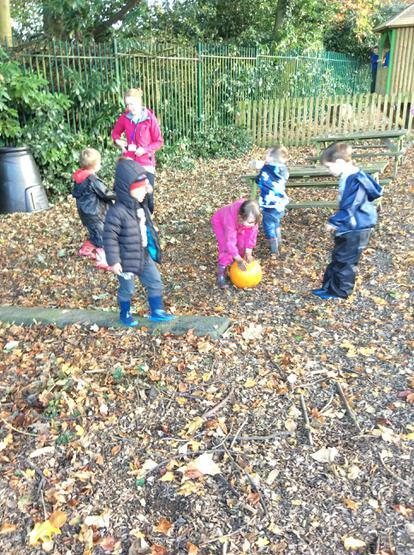 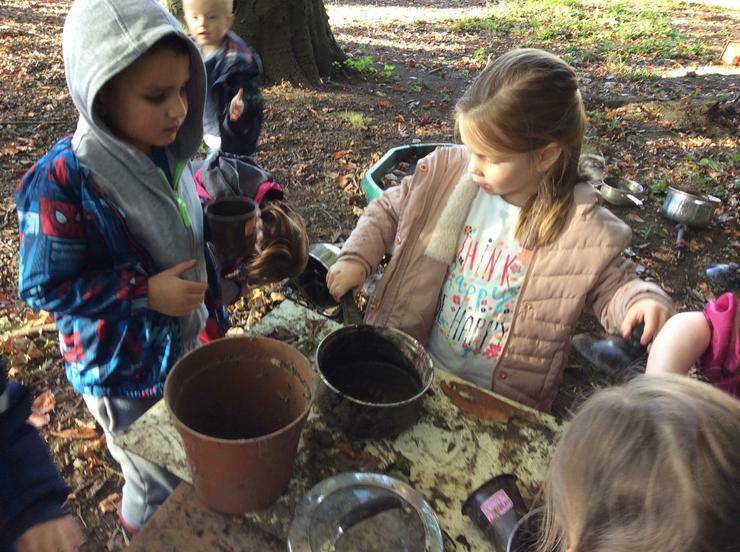 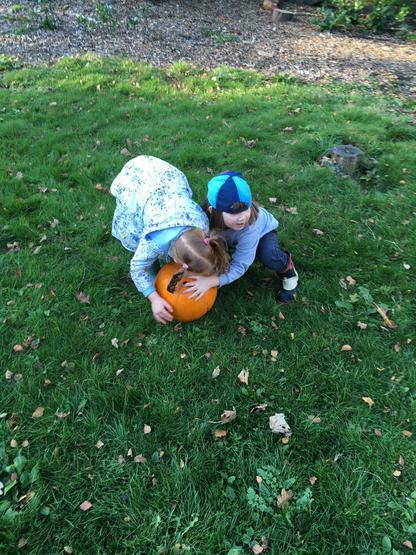 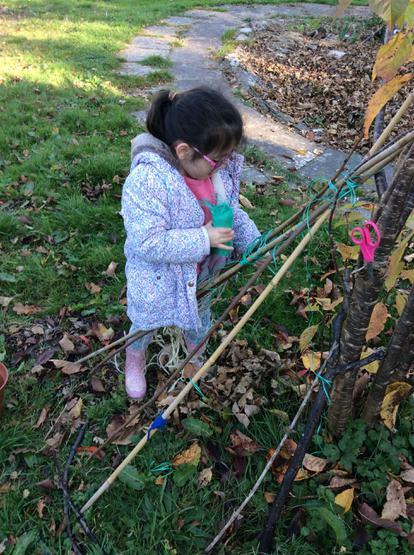 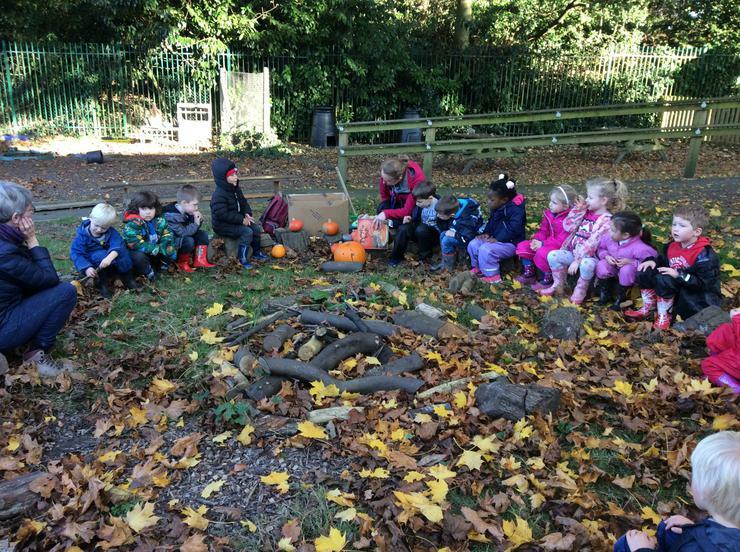 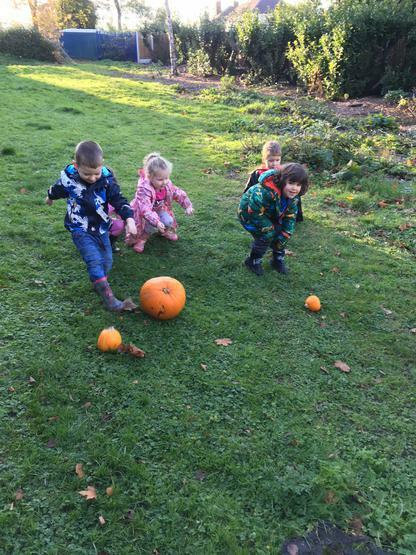 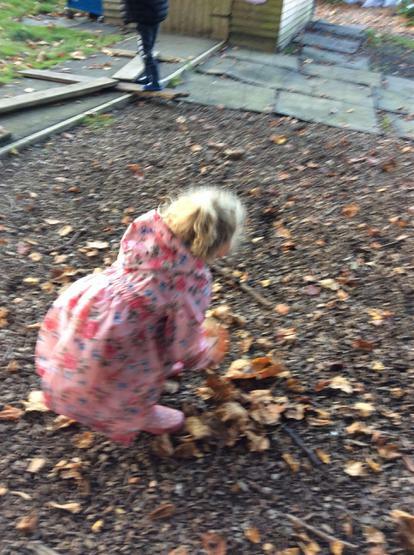 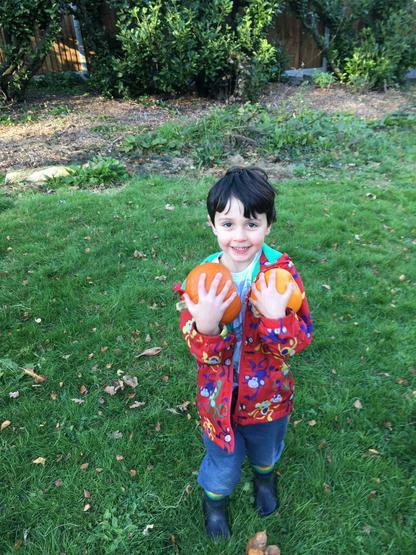 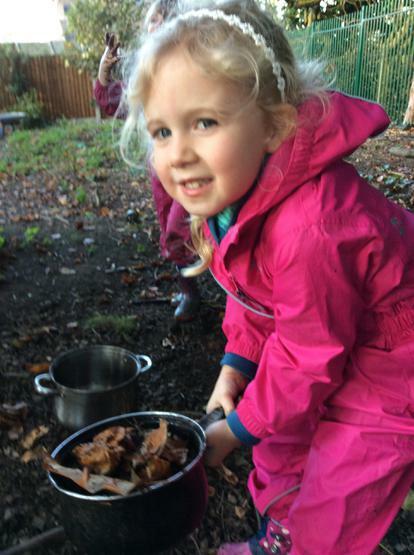 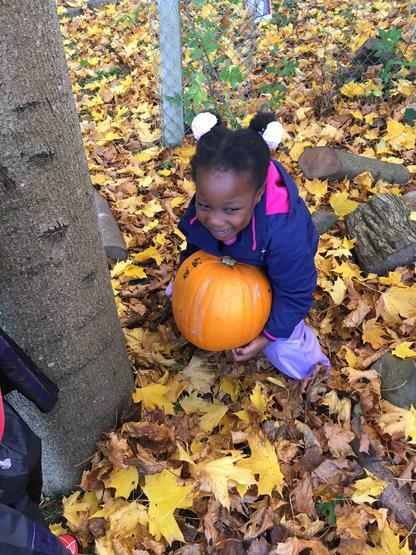 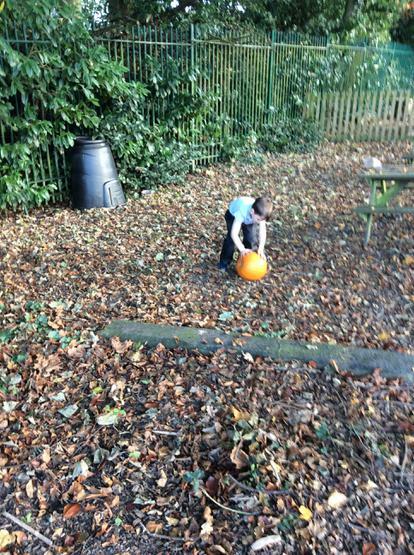 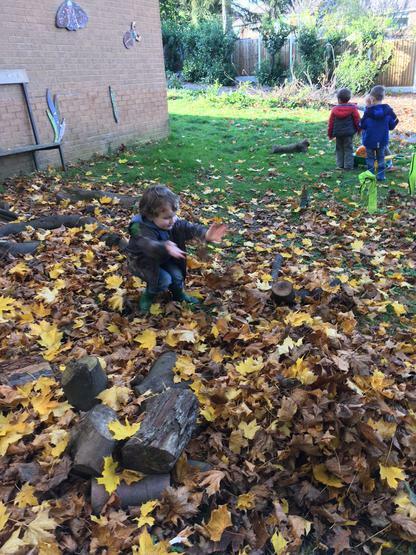 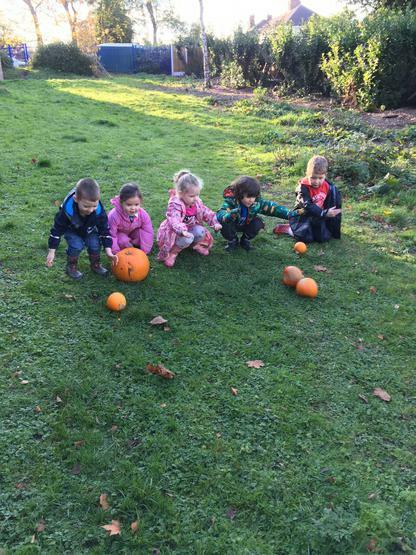 Forest School: We went on a pumpkin hunt, made pumpkin soup in the mud kitchen, built dens for Duck and did pumpkin rolling. 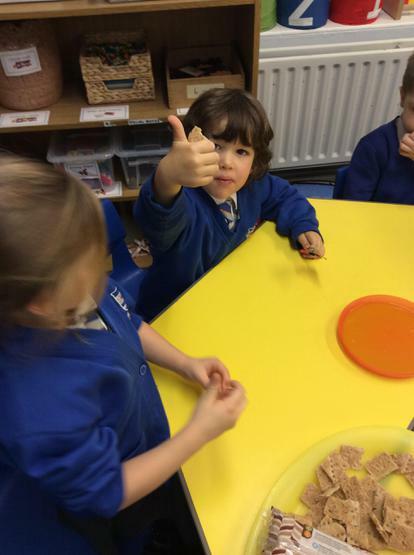 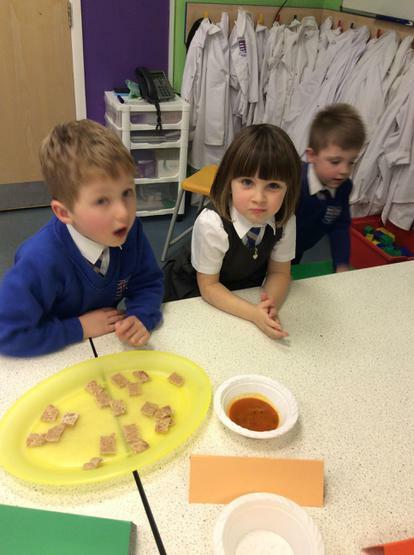 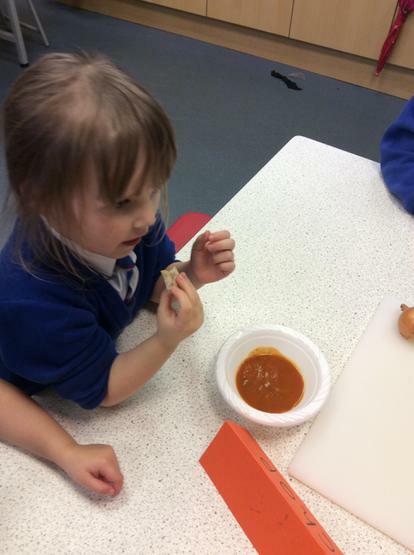 Tasting soups and making our own pumpkin soup. 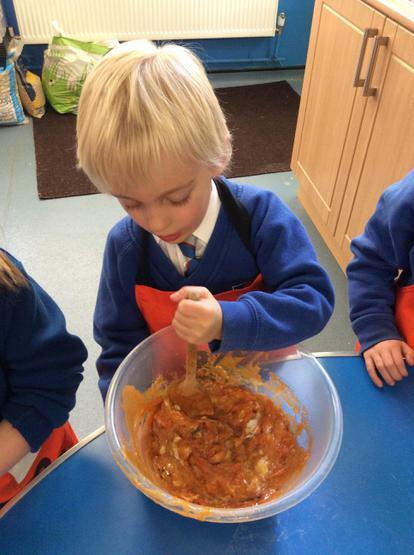 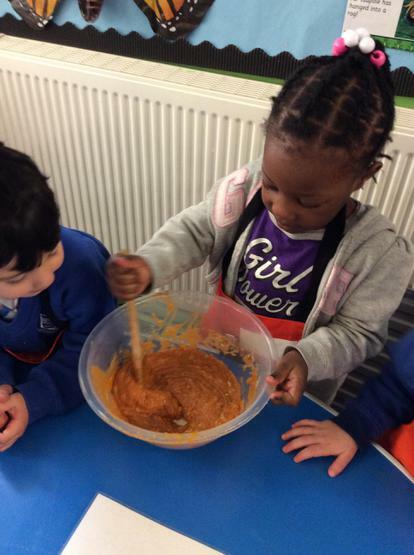 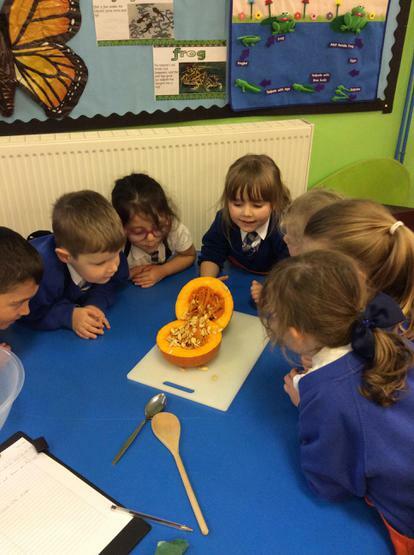 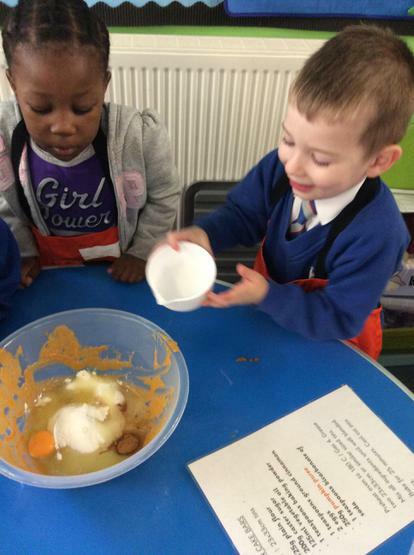 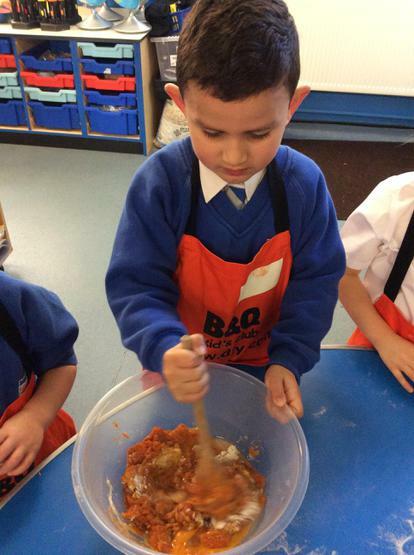 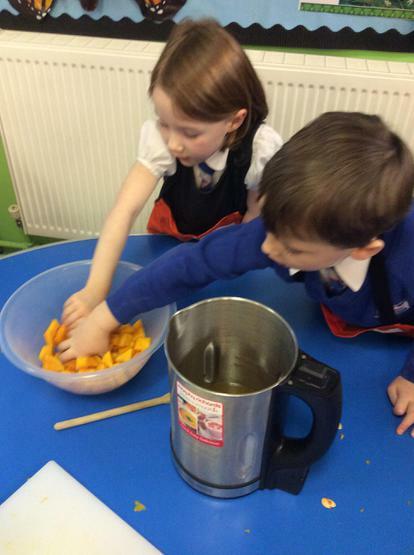 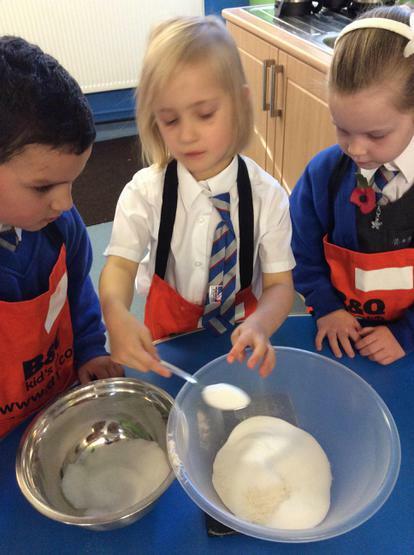 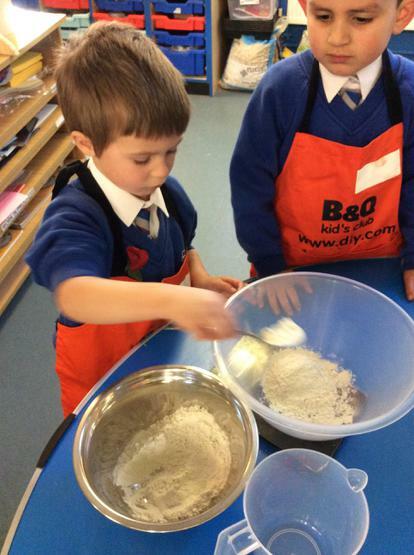 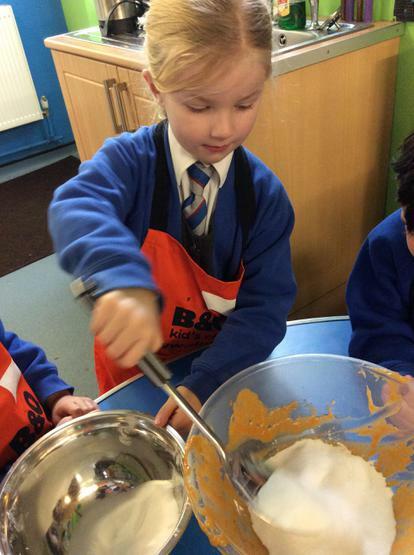 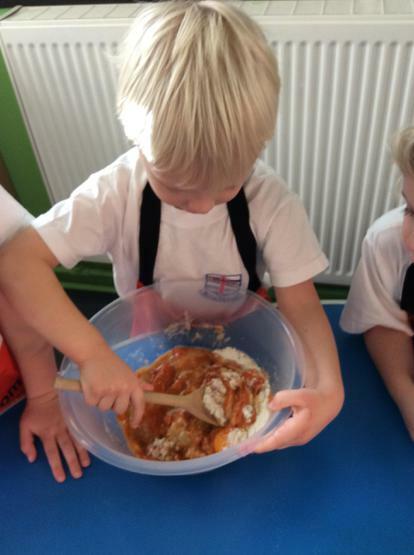 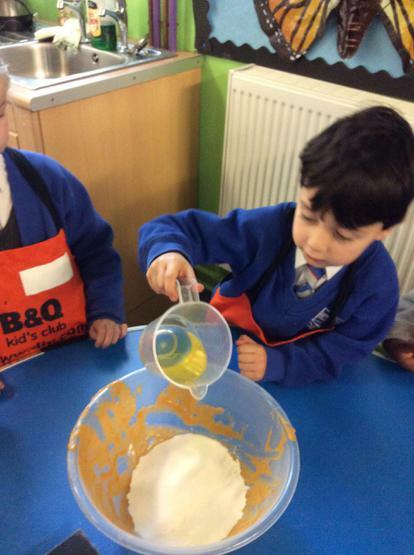 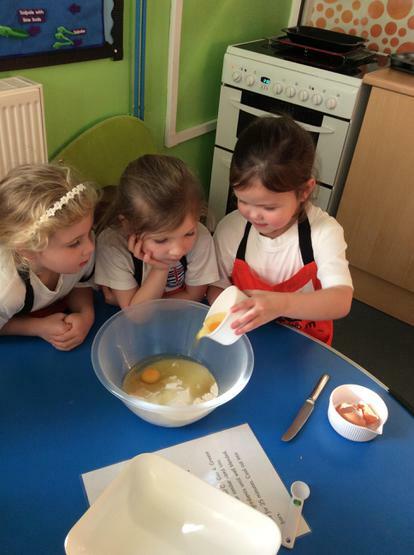 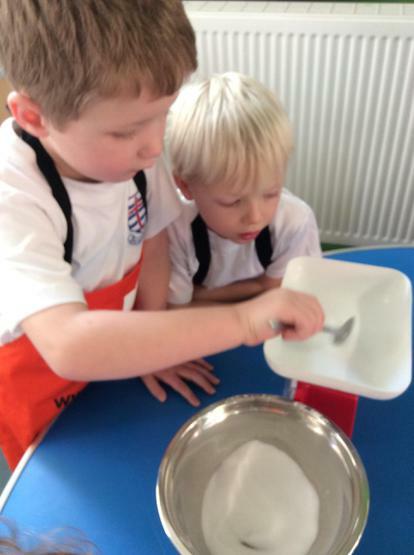 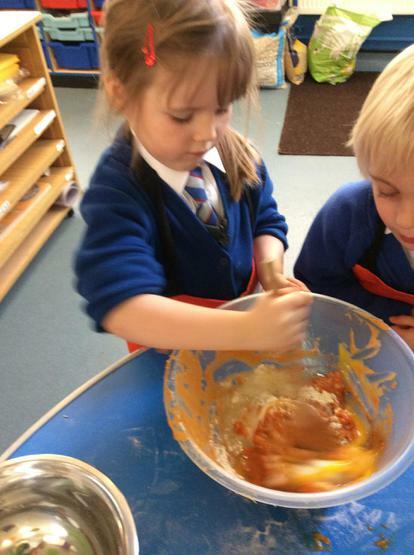 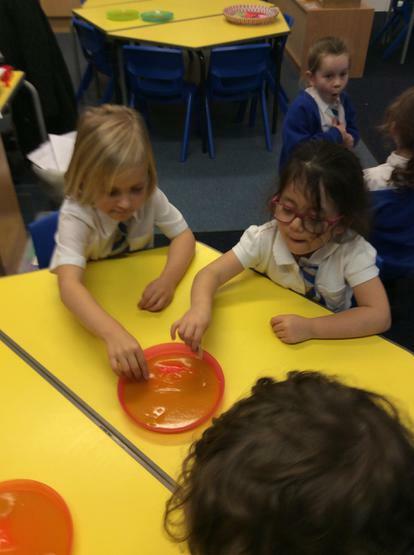 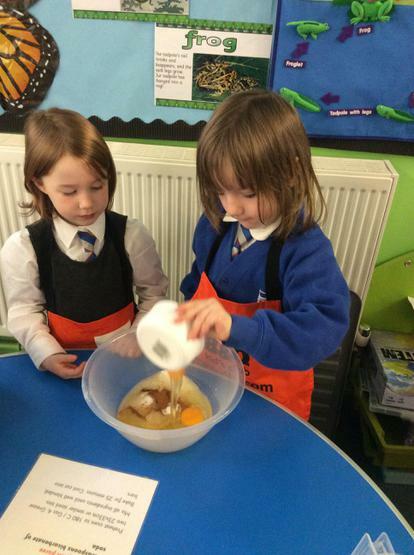 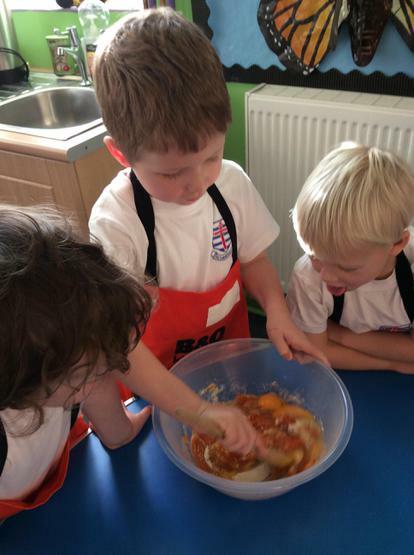 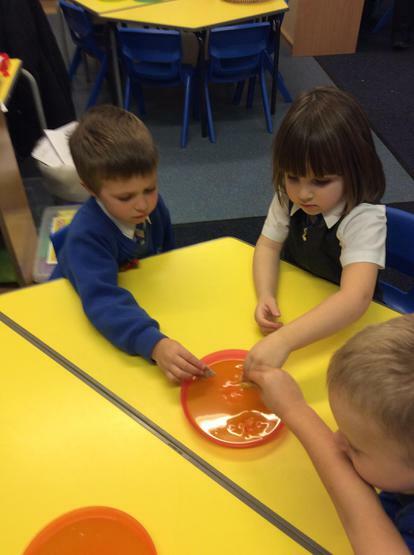 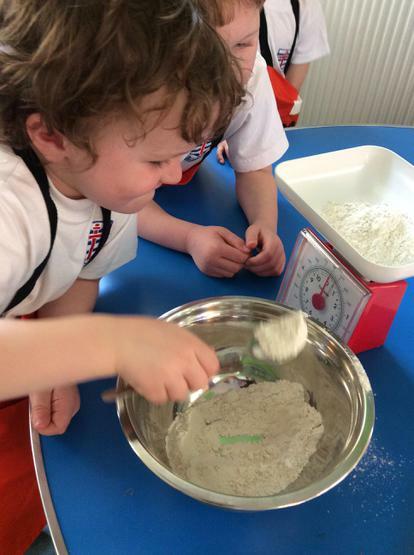 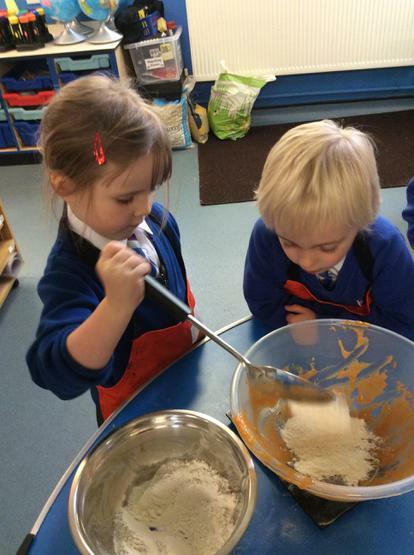 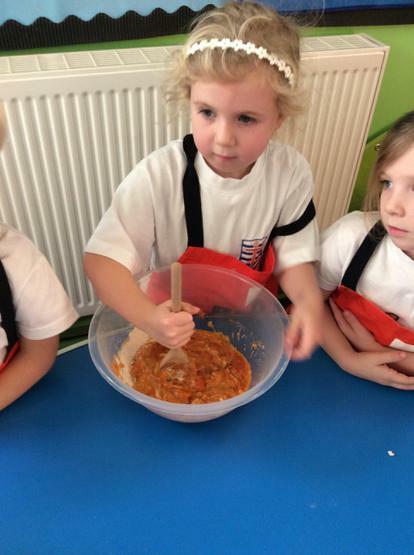 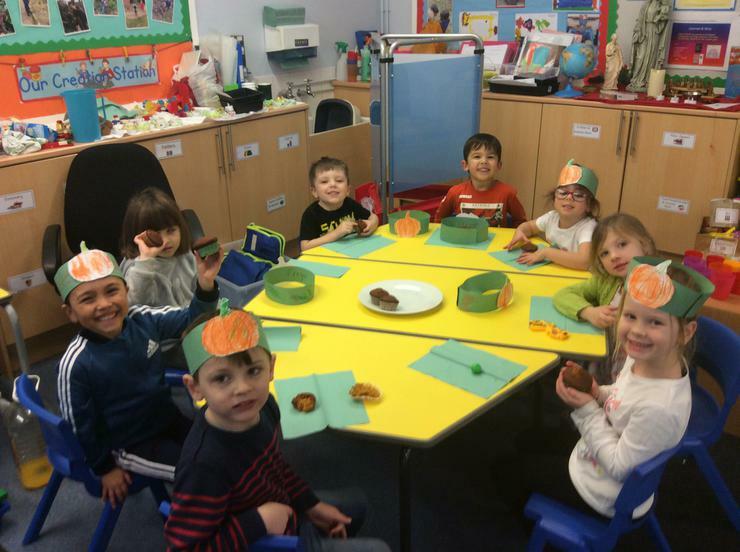 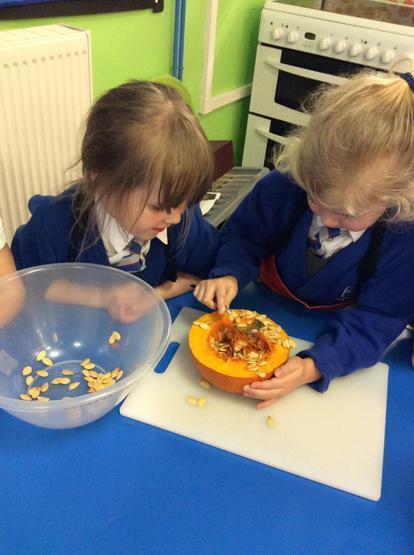 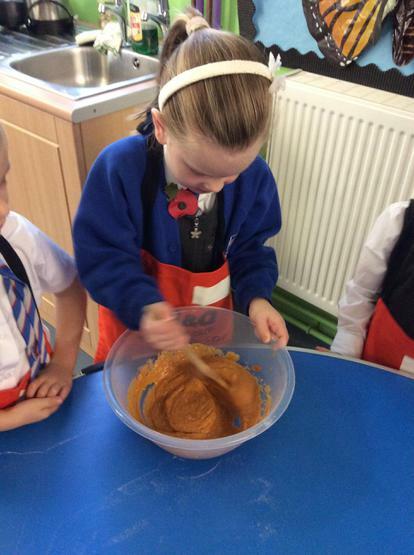 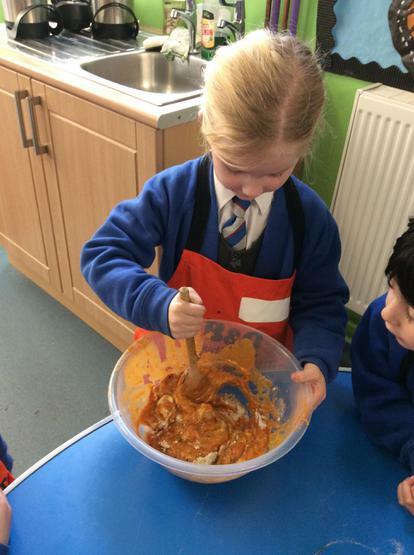 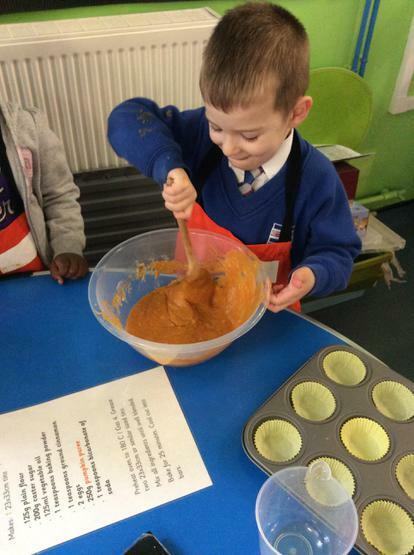 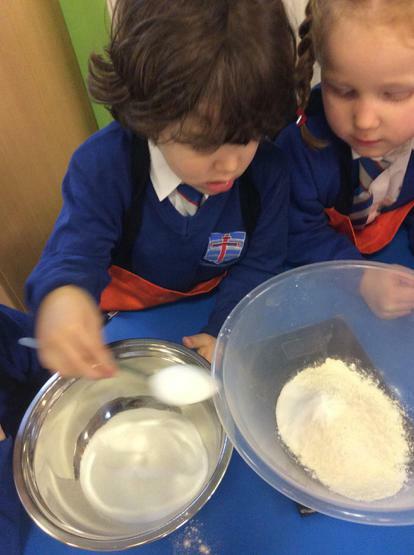 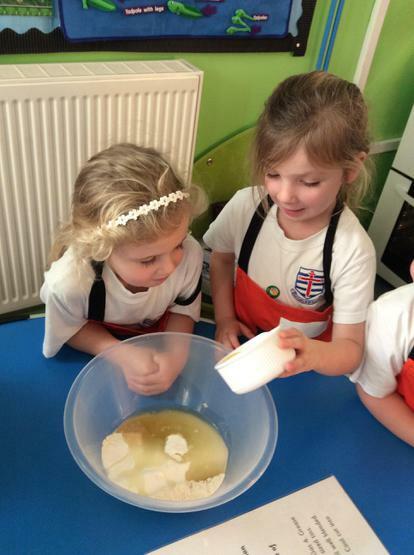 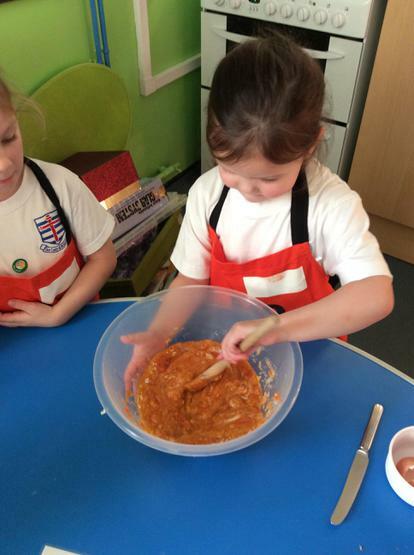 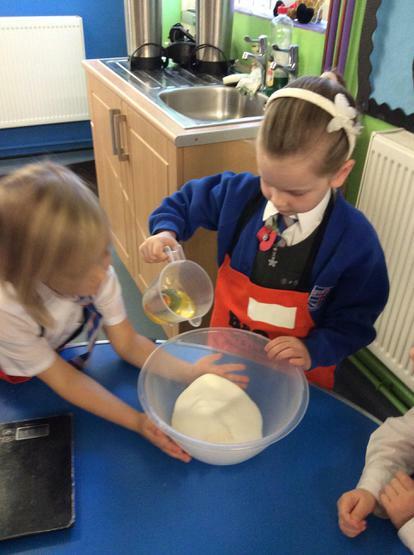 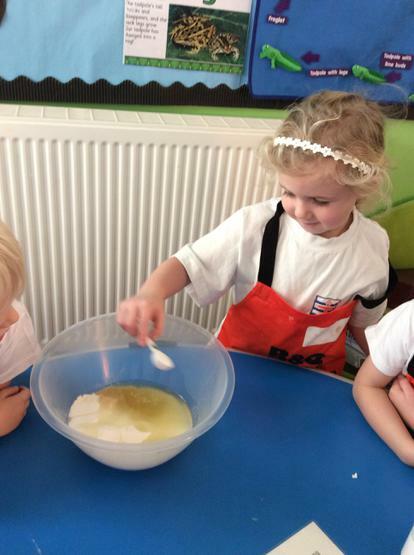 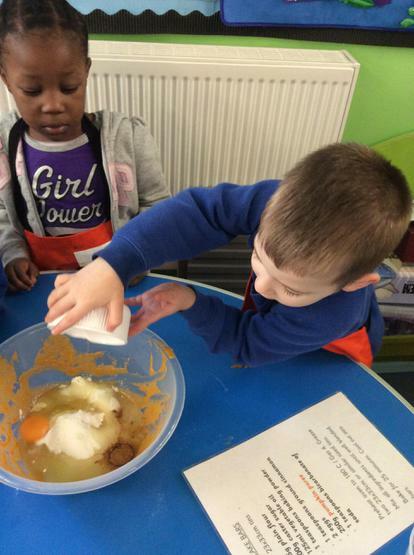 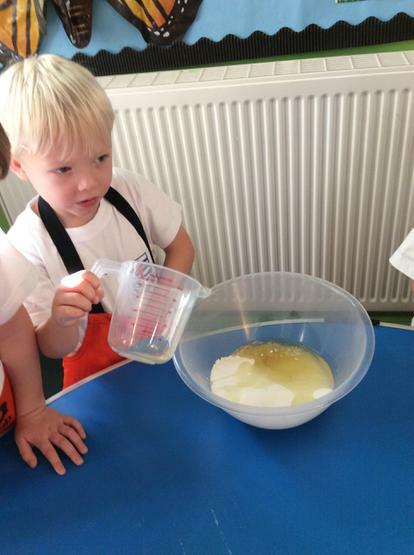 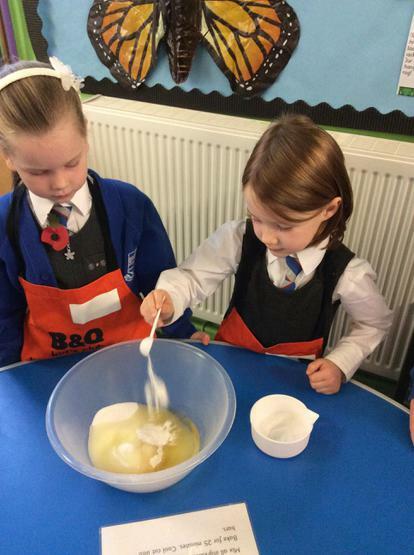 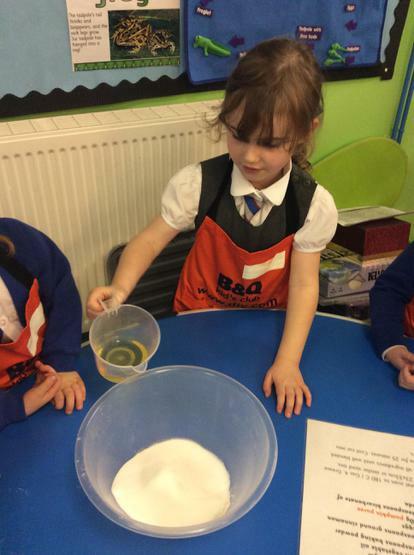 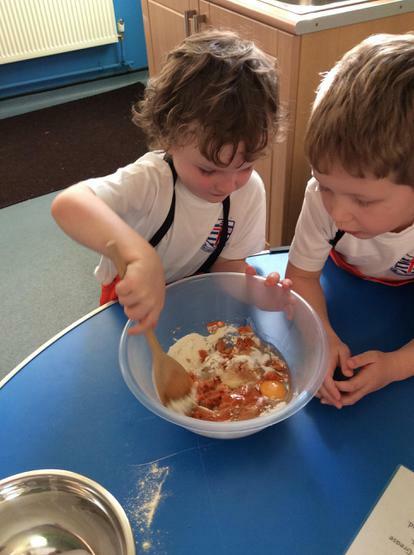 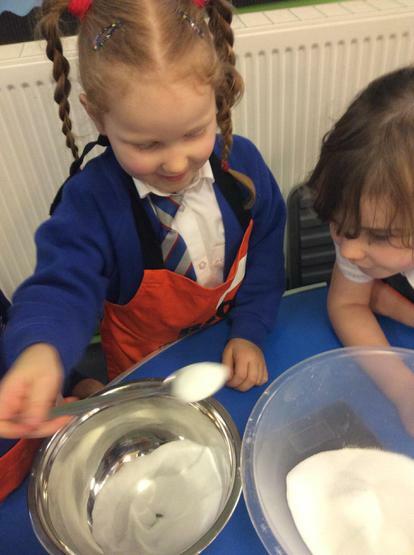 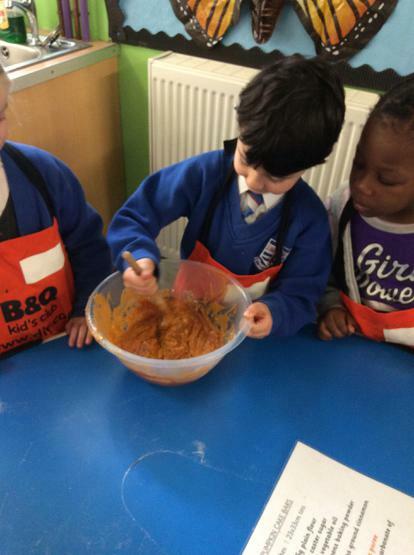 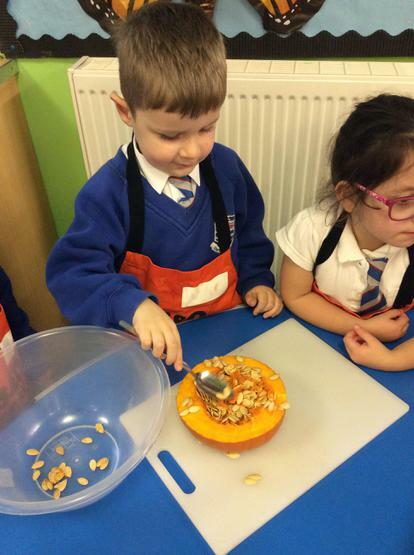 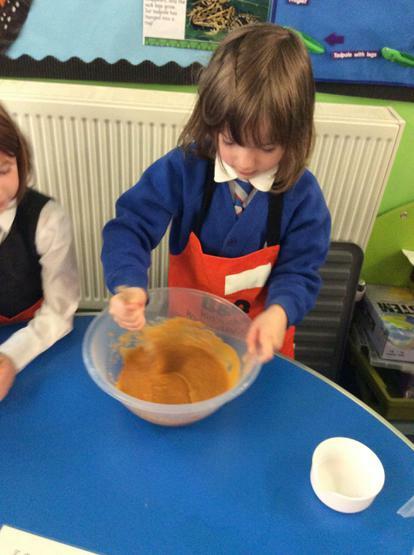 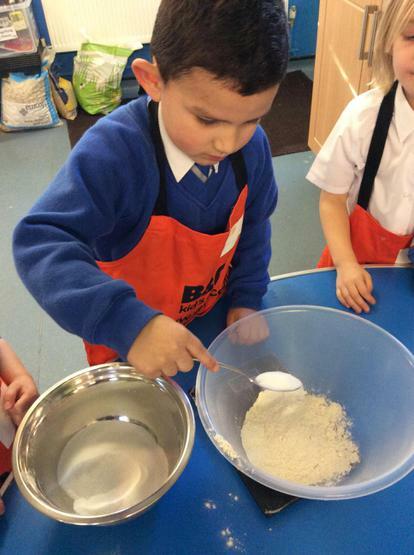 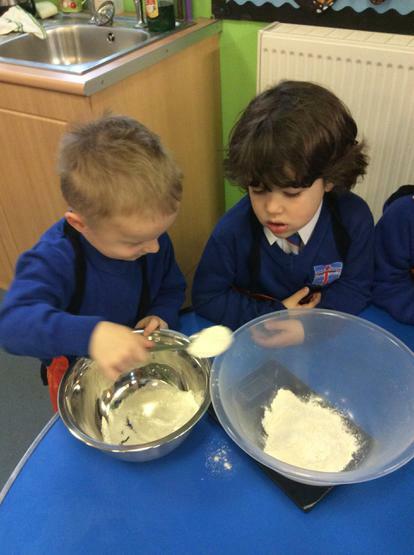 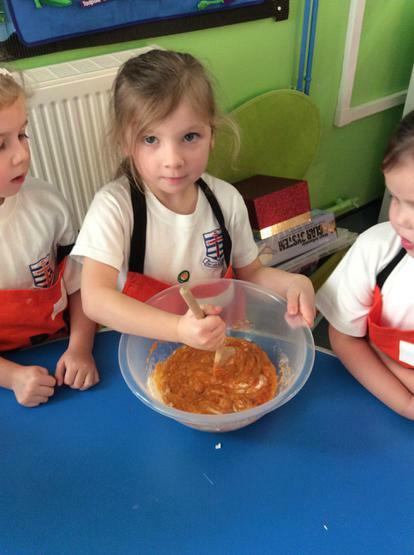 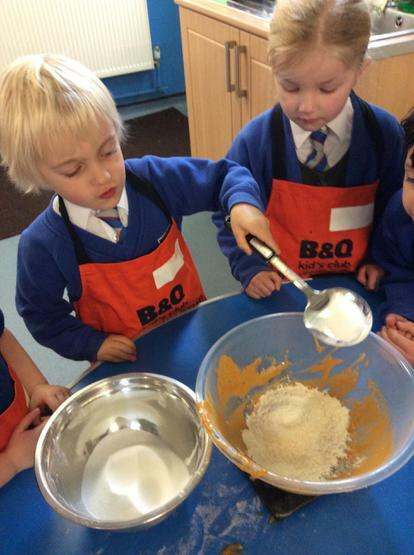 Following a recipe and weighing out the ingredients to make our yummy PUMPKIN CAKES!